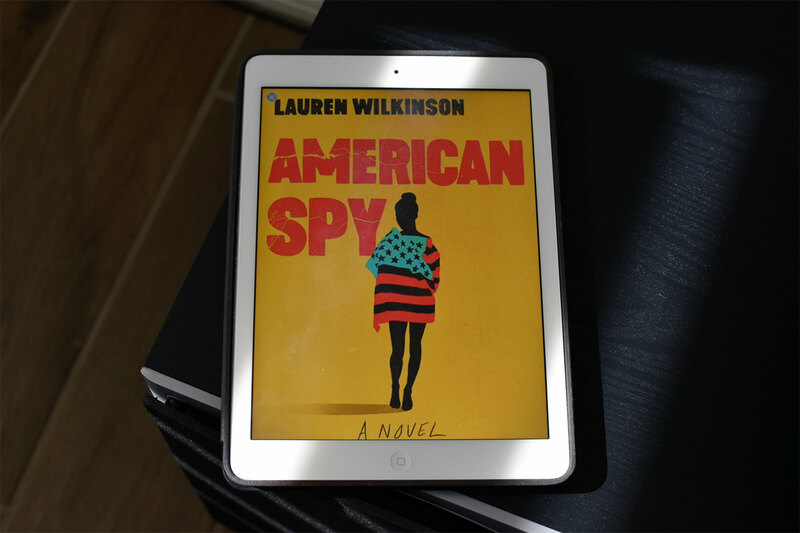 Editorial Note – I was given a copy of American Spy by Lauren Wilkinson in return for a review. American Spy by Lauren Wilkinson is a sensational spy novel with plenty of depth, intrigue and complexity. Don’t miss out on this one! I enjoy espionage novels, however, I get bored with the similar premise: middle-aged white guy takes down evil terrorist, politician, etc. Luckily, American Spy takes the spy genre into a new and exciting area! There’s so much more going on in this one than someone going undercover. The story follows Marie Mitchell, an intelligence officer with the FBI. She’s brilliant, but she’s also a young black woman working in an old boys’ club and her days are filled with monotonous paperwork. So when she’s given the opportunity to join a shadowy task force aimed at undermining Thomas Sankara, the president of Burkina Faso whose Communist ideology has made him a target for American intervention, she says yes. But saying yes is also complicated. In the year that follows, Marie will observe Sankara, seduce him and ultimately have a hand in the coup that will bring him down. But doing so will change everything she believes about what it means to be a spy, a lover, a sister and a good American. We first meet Marie in Connecticut in 1992. Her twin boys are asleep in the next room, but we quickly learn she senses something is wrong. Then, a man breaks into her bedroom who tries to kill her but she gets him first. She knows exactly who sent this man to kill her. Marie then takes her boys to her mother’s farm in Martinique. While the boys get settled in their new life, Marie makes a plan for her next and potential final mission. Before she leaves, she decides to write to her boys to tell them everything—from who their father really was, why he died and what he meant to her. She also will tell them who sent that man to their house and why. It was such a clever way to present the story with Marie looking back on her life and re-telling it to her children. This narrative style works so well for the story as it also allows the author to jump back and forth between timelines—the early 1960s to the 1980s. Especially important is learning how Marie’s sister Helene influenced her to become a spy. Marie’s parents separated when she was a child and her mother leaving the family had a signifiant impact on her that she never quite got over. The family dynamics as a whole is compelling and at times, heartbreaking. Telling the story in such a personal way lets the reader get to know Marie with plenty of insightful characterization. It shines a light on what it’s like to be a black woman in America working in a predominately male and white field. This story tackles race, gender, politics and history. There’s also a romance. And with keeping true with spy novels of the past, there’s plenty of adventure and some action, too! While this is a complete story, I would love for this to become a series. I wasn’t quite ready to say goodbye to Marie yet. American Spy is a big story. At its heart, is a coming-of-age tale about a woman trying to find her place in life, when society tries to put her into a set box. She’s determined to re-write the rules.